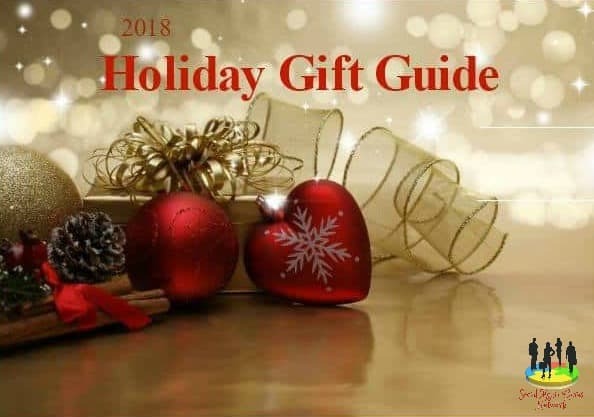 for your baby, toddler or someone else you love! The Waterproof Quilted Bamboo Crib Mattress Pad by bebé owl is designed to keep baby dry and comfortable. 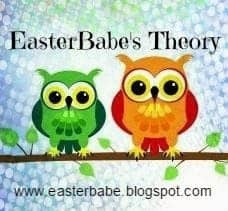 Be sure to check out So Simply Stephanie’s bebé owl Waterproof Quilted Bamboo Crib Mattress Pad Review to see her opinion and review of the bebé owl pad on her toddler’s bed. You can purchase the bebé owl Waterproof Quilted Bamboo Crib Mattress Pad on Amazon. 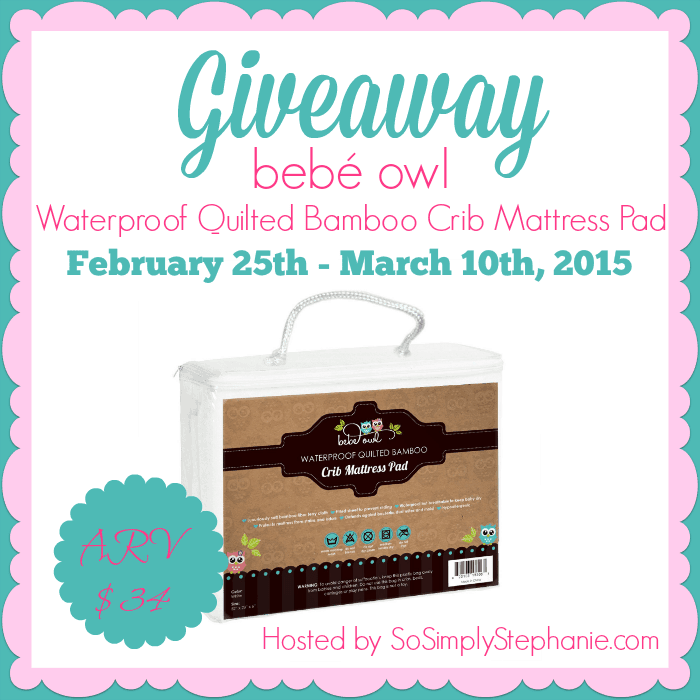 Enter to win a bebé owl Waterproof Quilted Bamboo Crib Mattress Pad here! This giveaway ends March 10th, 2015 at 11:00pm CST. By entering this giveaway you agree to the terms and conditions listed on the Giveaway Tool. Winner will be chosen at random and notified via email! Winner must respond within 48 hours or a new winner will be chosen. I think the mattress cover sounds great, if I win I would give to my granddaughter.